A friend of mine from class brought this blog on Backstage.com to my attention (thanks, Karla Zamudio! ), and I love it. I think Gilliss hits the nail on the head particularly with her emphasis on the inner work that’s necessary to thrive in this industry. And I agree with her recommendation to find a career coach as well. Mine is Dallas Travers, and I highly recommend her coaching and programs. Check out the article! To have a successful acting career you need to understand both the outer and inner game. 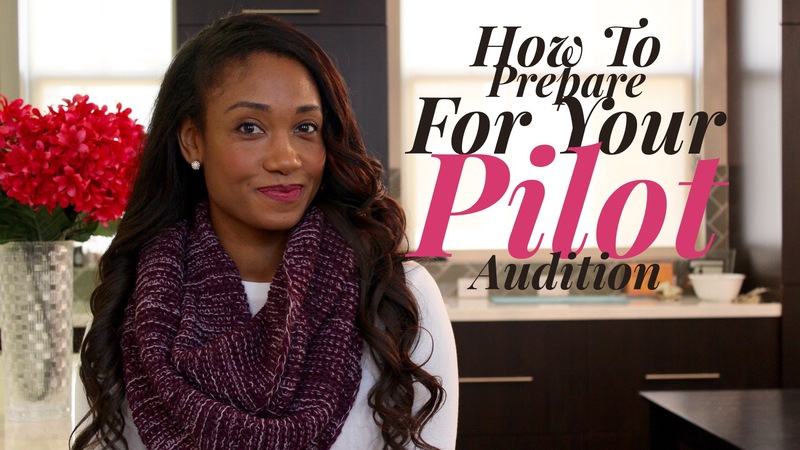 Presenting yourself to the industry with courage and style, having great marketing tools, and excellent audition skills is only half the battle. That’s the outer game. 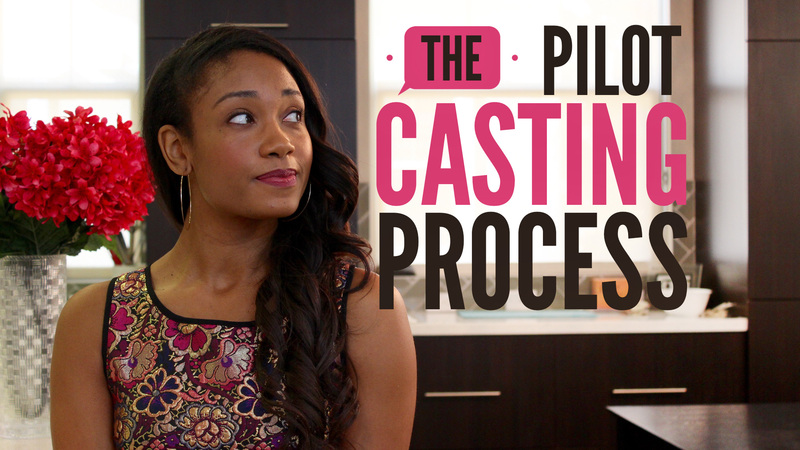 You have to work on the inner game, and that’s harder than going to an audition or getting a new headshot. You are confronted daily with messages from friends, family, strangers, and you can’t allow their doubt, confusion and ignorance about your career, talent, goals and passion to interfere. You need to develop a warrior mindset. Like anyone under attack in a war, you fight back. Create your own inland security and an army of tactics to defend yourself. Finding a marketing/career coach to guide and support you is like hiring a general to lead your successful military campaign so your campaign as an actor will succeed! Then, recognizing the enemy is the next. Friends who mean well but consistently point out that “you’re not getting acting work!” or “something must be wrong” or “maybe you should consider another career” or “why don’t you go back to school or get your Master’s” aren’t really friends. When anyone urges you to give up your dream – even if they have all the good intentions in the world – recognize it for what it is: an attempt to manipulate, intimidate, and frighten you out of your goals. That is the kiss of death. You have to follow your dream and your own path. What else is your life for? Live it! Besides, security is an illusion in these times. More Phds, MBAs, and BAs in secure 9-5 jobs in other professions are being fired. Where is their security? As you follow your own artistic path, wear blinders to the negative energy. Become a warrior! Follow these nine steps and win your battles. 2. Find a support group. Get together with likeminded actors and share what you accomplished and what you’re learning along the way. 3. End negative relationships. Say to those people who are bringing you down, “If you can’t accept my life choices, I don’t wish to have you as a friend, because you aren’t one! True friends accept and support!” Do not hang out with losers, complainers, whiners, or perpetual students who are afraid to go out, actually audition and get the work. 4. Put distance between you and family members who don’t understand. There is no law or compelling reason to take abuse from or allow a relative to bully you. You had the courage to become an actor. Have the courage to shun those who would harm you psychologically. 6. Keep perfecting your craft and marketing your skills. A career coach can keep you on track and remind you to never give up. She’ll help you find others who can teach you to be the best you can be! Always seek out the great teachers, performers, and role models. You are as successful as the five people with whom you spend the most time. Choose carefully! 7. Keep your sense of humor. Those who laugh a lot live longer and survive almost anything. If we laughed at all the tyrants in the world, they wouldn’t have any power over us. 8. Find a team of professionals who like you. 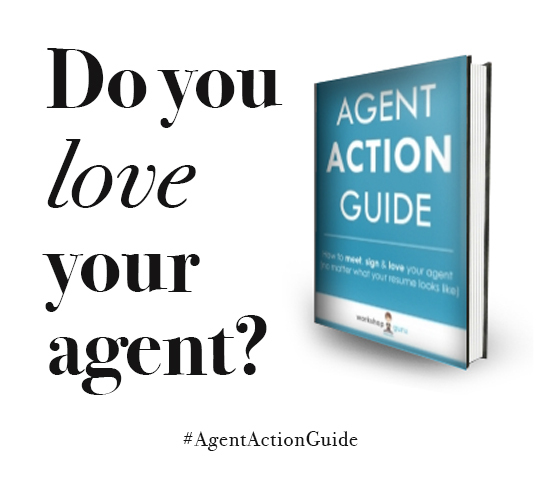 It may be made up of your agent and your manager, but also include a personal trainer, a hairdresser, a massage therapist, a running partner, a yoga teacher, your photographer, and a marketing coach. Stay in touch with your team and keep improving your health, your image, your attitude, and positive mental state. That’s your inner game. You will then attract work and a successful career because people will want to be around you! 9. Create a plan. Follow It! Without one, you aren’t going anywhere. When you have goals, deadlines, and a structure in your life, you flourish. A career coach can help you create a plan that is both realistic and creative. Then, you can live the life you’ve always imagined.